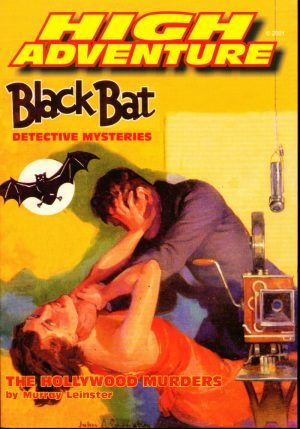 His career in the pulps spanned three decades. He started one failed magazine after another. He jumped from publisher to publisher. He left behind a mountain of unsold paper and a trail of red ink. Here are the secrets of his success! 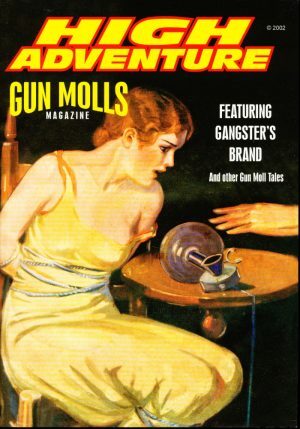 He was none other than legendary editor Harold Hersey and , while his record is checkered, he remains one of the giants of the pulps, those cheaply-made and eye-catching magazines that fed America’s popular fiction appetites for half a century. He blazed trails, establishing new, creative—and usually unsellable—titles to attract the reader; from 1919’s The Thrill Books, the first pulp to emphasize fantasy and “pseudo-science”; to the great Prohibition-era mob pulps, Gangster Stories, Speakeasy Stories, The Dragnet; to the hopelessly obscure magazines, Fire Fighters, Prison Stories, even Speed Stories, tales of people going fast to the non-fiction oddities, Strange Suicides and Medical Horrors; and many others. But the trails weren’t all dead ends. 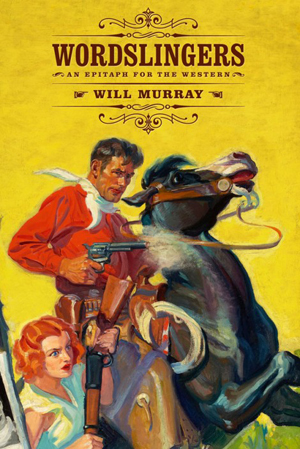 His Ranch Romances, the novel blend of western and romance which suffered a host of imitators, was one of the most successful titles of them all, and one of the last left standing. 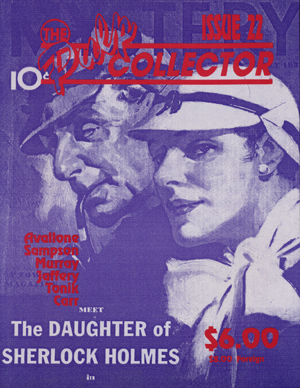 In 1937, this fascinating figure set down everything he knew about the pulp business, how it worked, how it didn’t, how it had progressed, peppering the account with tales of writers, editors, and publishers—reputable and otherwise—he met along the way. 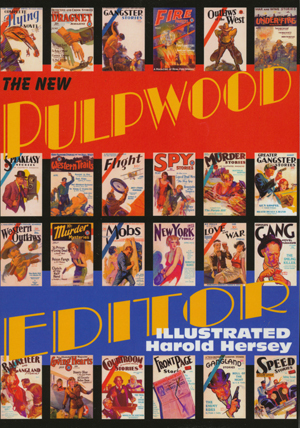 Here again is Pulpwood Editor, the First Testament of the great era of the pulps. Now illustrated with hundreds of rare covers from Hersey’s amazing career.